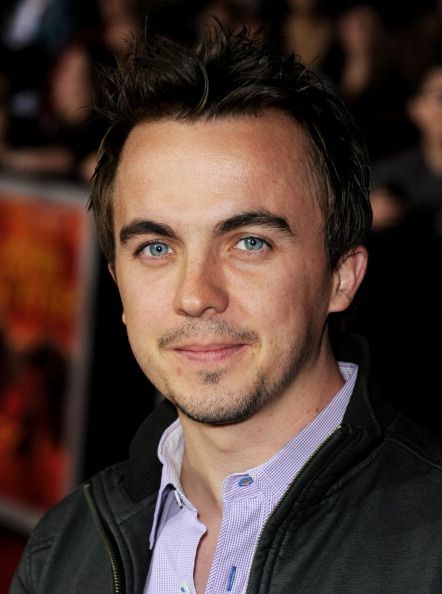 Frankie Muniz is an American actor, musician, writer, producer, and racing driver. He is best known for his starring role in the television show, Malcolm in the Middle, which earned him an Emmy Award nomination and two Golden Globe Award nominations. Frankie was born in Wood-Ridge, New Jersey, to Denise, a nurse, and Francisco Muniz III, a restaurateur. He was raised in Knightdale, North Carolina. He resides in Scottsdale, Arizona. He belongs to Puerto Rican, Irish and Italian descent. He has an elder sister named Cristina. *He likes to play tennis and golf. *He suffered from swine flu in 2008. *His father is a restaurant manager and his mother is a former nurse. *He was discovered at age 8 in a local talent competition after acting in A Christmas Carol. *He was ranked #20 on Forbes List The 20 Top-Earning Young Superstars in 2007.